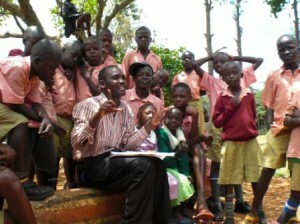 Austin is a Deaf teacher at Maseno School for the Deaf. He is the current point of contact of Kids of Maseno – Kenya and Kids of Maseno – Germany. He holds a primary teachers certificate and a diploma in special education, specializing in deaf and deaf blind people. Austin has been actively involved in advocating for the needs of Deaf and Deaf blind people, especially the recognition of Kenya Sign Language. He is also the chairman of Kids of Maseno – Kenya. He presides at all conferences and advisory councils, governing council and any other meeting. He enforces observation of the constitution and rules of all project. He also gives report on every meeting for the projects with other stakeholders locally and internationally. George is a Deaf teacher at Maseno School for the Deaf and he is doing a degree in special education at the Kenyatta University. George is also a sign language expert and is involved in sign language awareness programs. 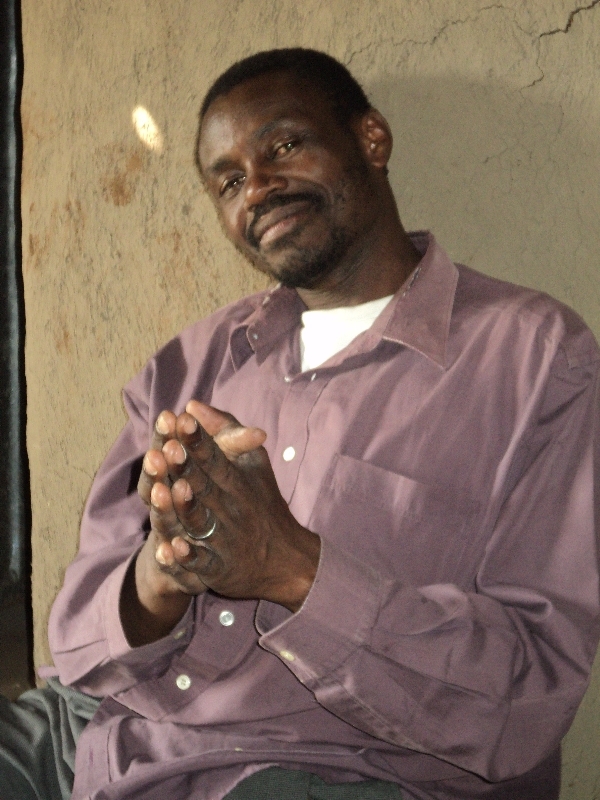 Barack is a hearing teacher at Kisumu School for the Deaf and holds a degree in special education. This year he will continue with his Master degree. He is a very active member of the projects. Barrack is also a voluntary interpreter for Kenya Sign Language. Martin is Deaf and holds a diploma in community development, health and social work. 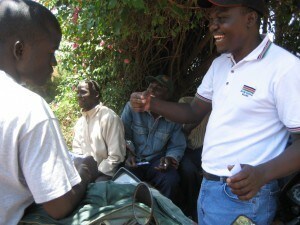 He offers counselling services on health related issues to HIV/AIDS in the project. He is currently working with Liverpool Voluntary Counselling and Testing (LVCT) care and treatment which offers health services to the Deaf community. He is also the assistance in public relations for Kids of Maseno – Kenya. Monica is Deaf and is currently working with Deaf blind children in Maseno. She is the treasurer of Kids of Maseno – Kenya. She has been actively involved with Deaf blind kids and she is also involved in sport activities for the kids. She is responsible for the projects’ funds, keeps and maintains all necessary books of the account. 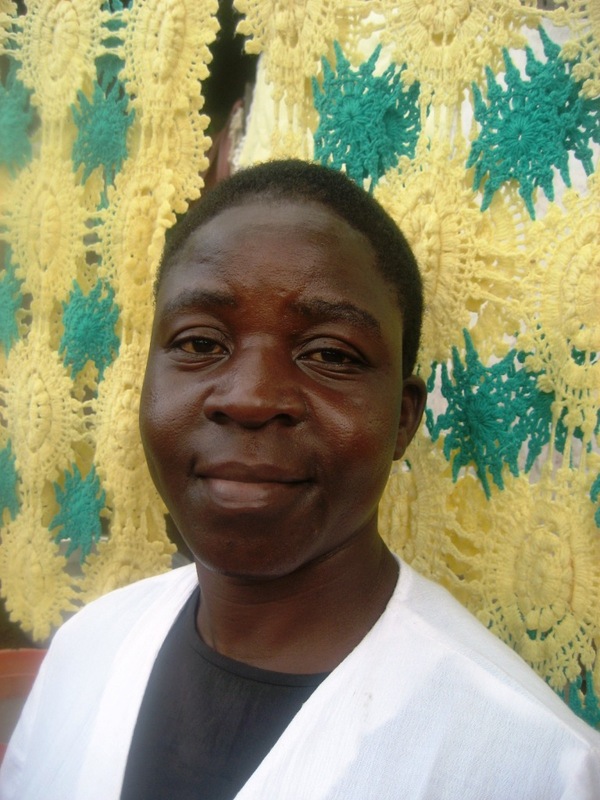 Sylvia is Deaf and holds a diploma in agriculture and project implementation. Her responsibilities in the project are to ensure the group’s income generating activities are well implemented as to benefit the Kids of Maseno – Kenya. She is also a sign language expert. She is assistance secretary of Kids of Maseno – Kenya. Christine is a hearing person and has been involved with the Deaf since 1987. She worked as a field assistant for 5 years in the research of daily life activities of school going children, holds a certificate in basic sign language and is well conversant with Kenya Sign Language which she uses in communicating with the Deaf. 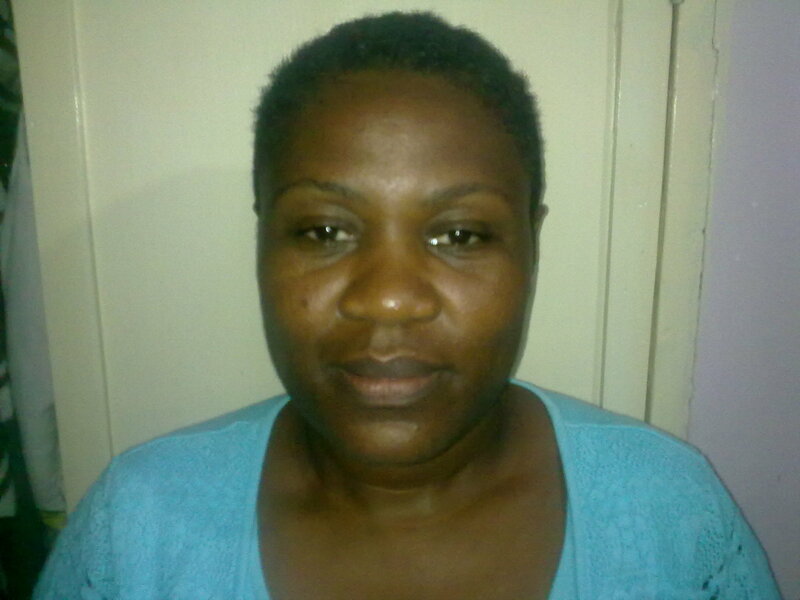 She is the Secretary and Public Relations Officer and is also an interpreter for Kids of Maseno – Kenya. She issues notices of all conferences and meetings and prepares the agenda of all meetings and attends all general meetings, conferences, and records the minutes. Rebecca Murunga is an hotelier/outside catering by profession. 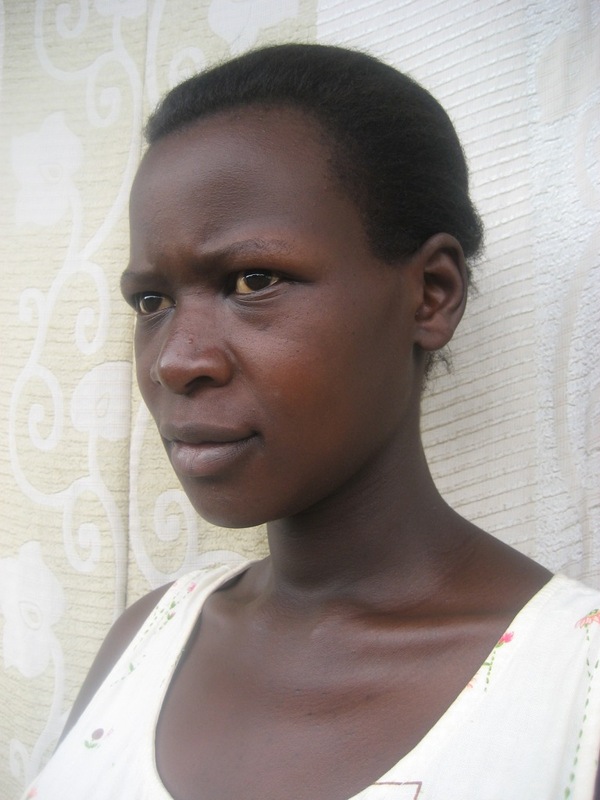 She is 42 years old and a mother of four children, the third born being a Deaf blind girl. Rebecca is a National Executive Committee Member and the Western Region coordinator of the Parents of Deaf blind Persons Organization.